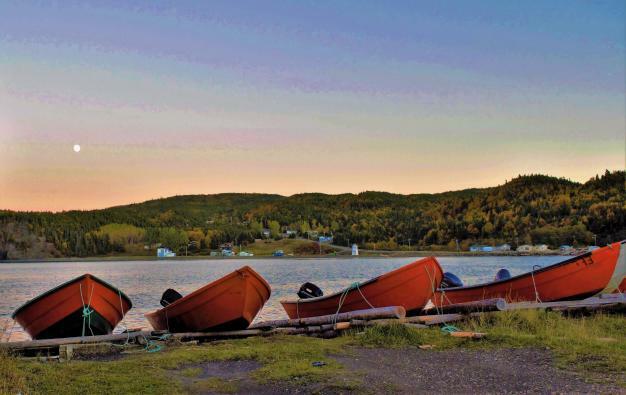 Just weeks away from the 100th anniversary of the Battle of the Somme at Beaumont-Hamel, a new museum honouring the Royal Newfoundland Regiment opens today in the Surgeon Lieutenant-Commander W. Anthony Paddon Building overlooking Quidi Vidi Lake in St. John’s. 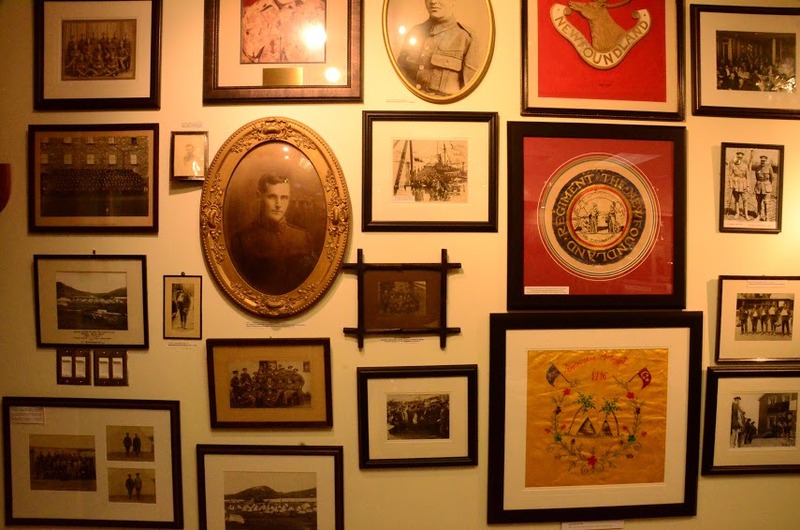 Scores of war-time photographs line the walls at the Royal Newfoundland Regiment Museum. Among the highlights in the new museum are the Medal Wall of Honour, the very rare Andrew Bulger Medal from the War of 1812, an extensive assortment of uniforms, an exhibit on Dr. Cluny Macpherson (inventor of the gas mask in WWI) and First World War trench maps. 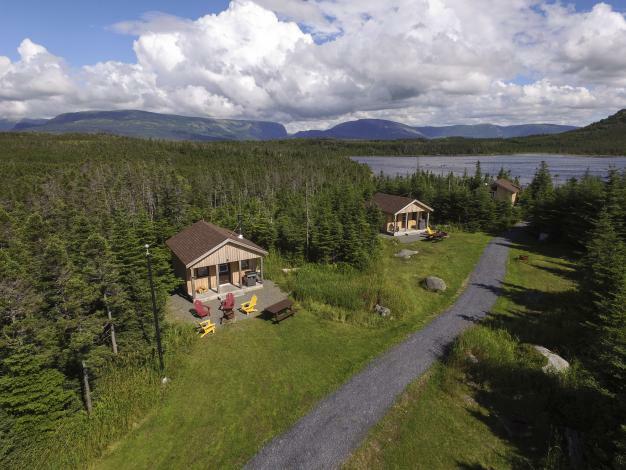 WWI postcards and archival material related to the 166th (Newfoundland) Field Regiment from the Second World War are among the artifacts donated by the Newfoundland Labrador Command of the Royal Canadian Legion. One of the museum’s most evocative artifacts is a WWI Brodie Helmet (pictured below). Retrieved from a battlefield in Europe, it has a vicious-looking twin-pronged bullet or shrapnel hole piercing the crown - likely the cause of death for that soldier.